Theremin World - EWPro Theremin Goes for 7G! 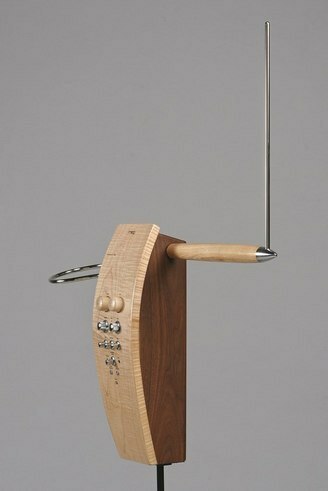 EWPro Theremin Goes for 7G! An EtherWave Pro Theremin, now discontinued from Moog Music, sold at auction on EBay yesterday for a whopping $7,871.00! Almost five times the original list price. Guess there's no better way to emphasize the message to Moog Music that we really need a professional model on the market. Congratulations to the lucky buyer, hope you'll be making some wonderful aether tunes with it. Still wish everyone who had wanted one could have had this excellent instrument.